Thermoplastic Olefin (TPO) is a combination of polymer and filler blends that usually consist of thermoplastic material. At Roof Royale, we are trained to expertly install TPO roof systems, as well as a variety of other roofing solutions. We also offer a variety of roofing add-ons and accessories, so don’t delay in contacting us for all your roofing solutions needs in and around Austin! 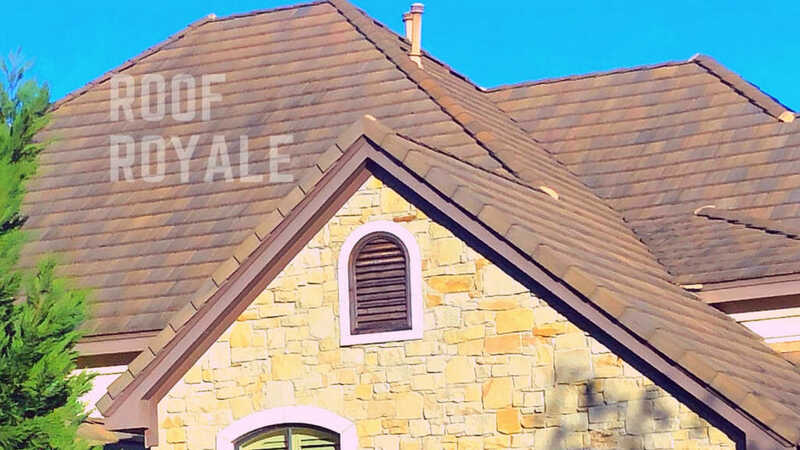 At Roof Royale, we offer custom-tailored options and solutions that can cover all your residential and business needs. Our team is knowledgeable and wields decades of industry experience to help you identify the offering that best matches your needs. TPO is manufactured to offer a great appearance on several different types of homes, making it versatile, attractive, and affordable. It’s also available in different reflective colors, such as white, light grey, and black. With the latest technologies, all of these TPO roofing color options offer you unmatched energy-saving and reflective properties. TPO is an affordable and convenient option for homes and businesses, and the time to install this type of roofing is short. 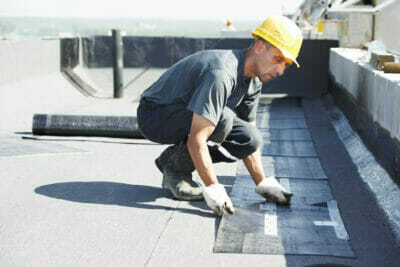 Are you considering TPO roofing for your commercial building? If so, don’t hesitate to reach out. Contact us at Roof Royale to learn more, and to get a free estimate.